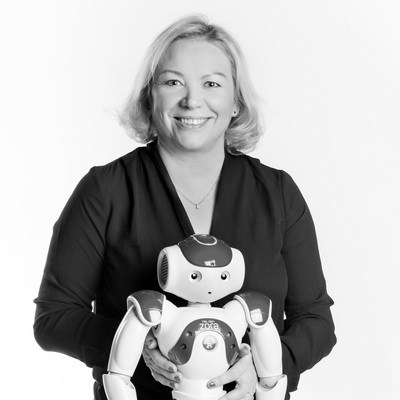 Minna Laine is making robotic interactions and experiences possible in schools, hospitals, libraries and kindergartens. Minna Laine is the founder of Meditas Ltd. They work as an importer and an agency of new, innovative healthtech and robotics equipment, as well as a trainer for doctors and nursing staff.